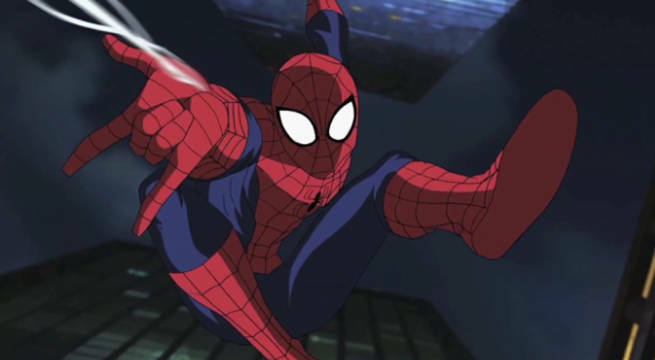 Our favorite web-slinger has a brand new animated series on the way. Marvel's Spider-Man will premiere next year on Disney XD, bringing fans back to his early days of being both a teenager and a superhero. With Marvel's Ultimate Spider-Man (involving a team-up Nick Fury and SHIELD) coming to an end around January 2017, fans will have a younger, more inexperienced Peter Parker series to look forward to. The new series will focus on Peter Parker learning how to come into his own superpowers while facing the pressures of being a normal teen. Headed up by Kevin Shinick (Robot Chicken) and supervising director Philip Pignotti (Marvel's Avengers Assemble), Marvel's Spider-Man will have a back to basics approach. 2017 is going to be a big year for the young Peter Parker with the upcoming movie Spider-Man: Homecoming starring Tom Holland and now the new animated series Marvel's Spider-Man.